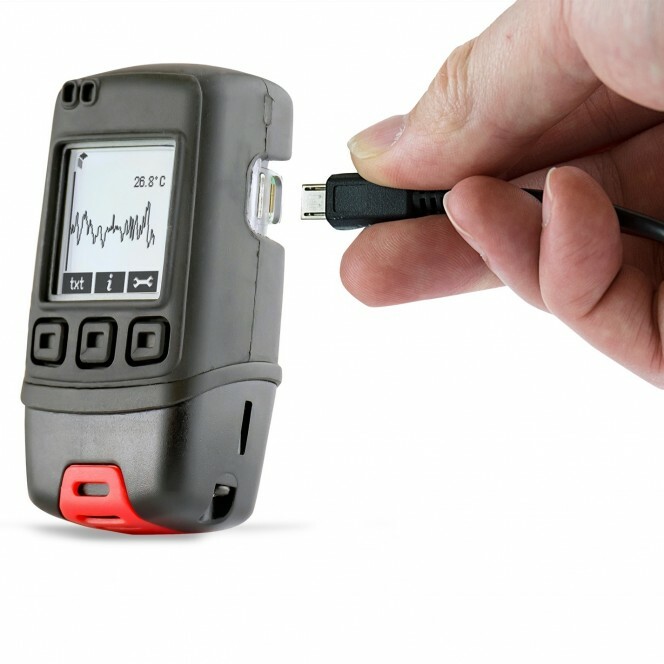 This USB data logger records over 250,000 temperature readings in one or more sessions for up to 1 year. 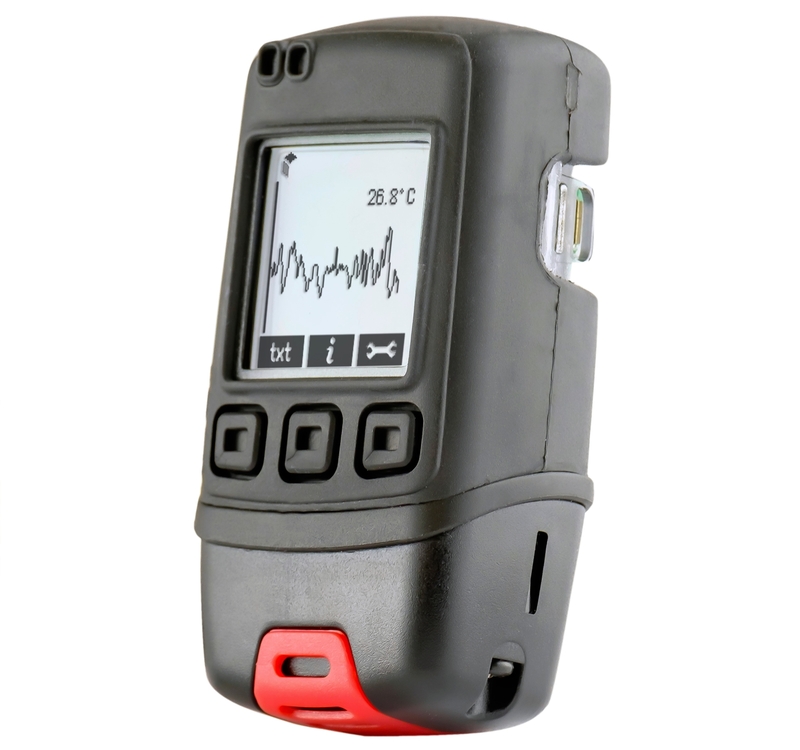 Inside the rugged IP67 / NEMA 4X case, buttons for start, stop and restart and a graphic LCD with on-screen menus provide real-time analysis of data as a summary or as a graph. 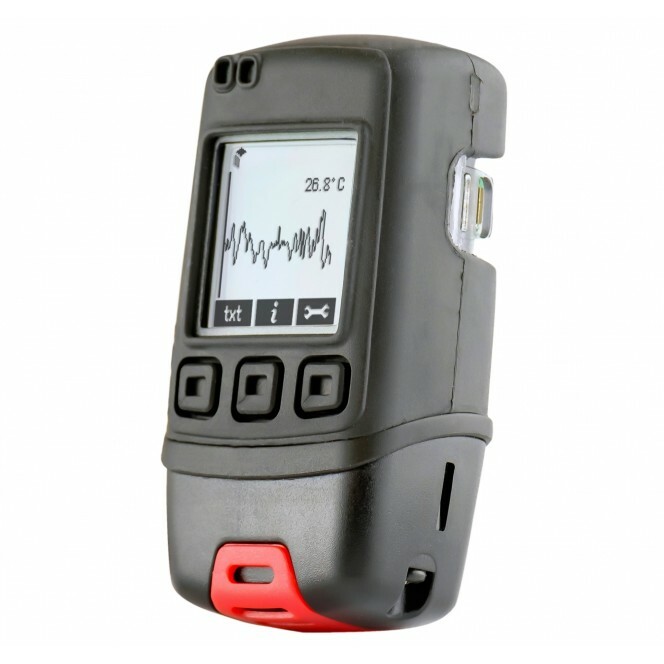 EasyLog software enables quick configuration and data download via the USB port. 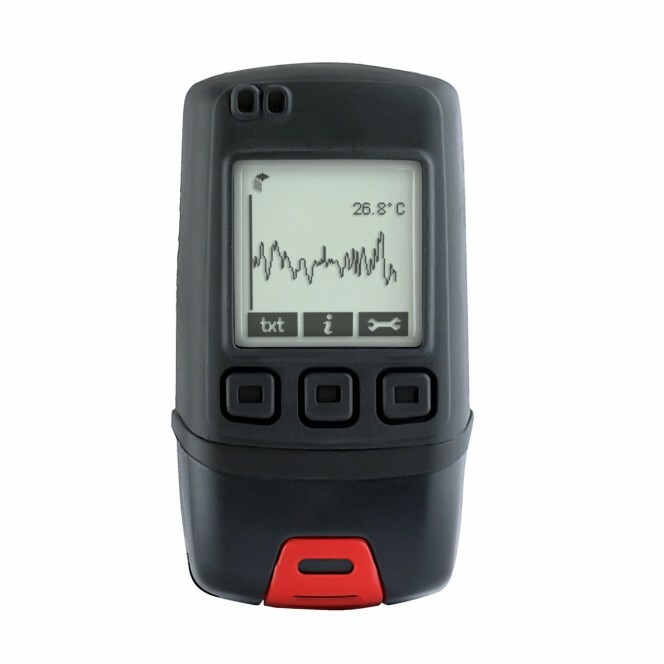 Supplied with two batteries, USB cover, Mounting Clip and Micro USB cable. 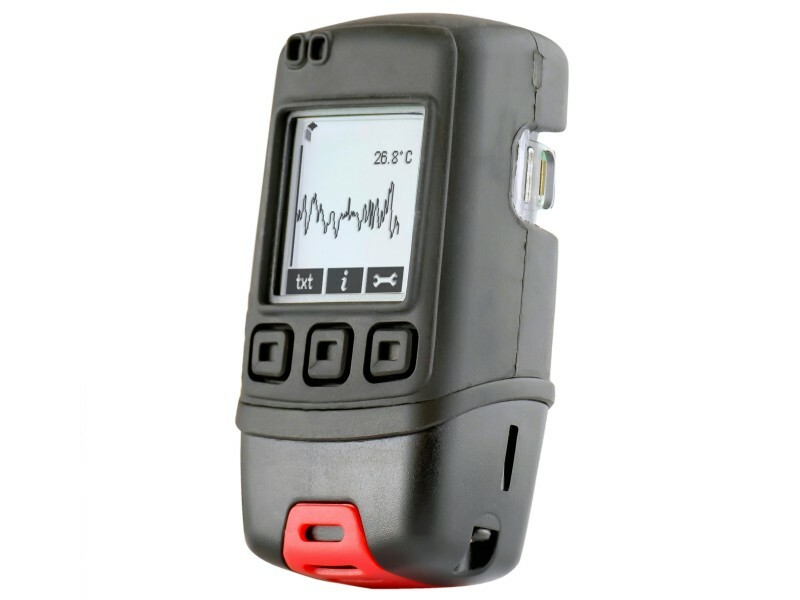 General Description Inside the rugged IP67 / NEMA 4X case, buttons for start, stop and restart and a graphic LCD with on-screen menus provide real-time analysis of data.